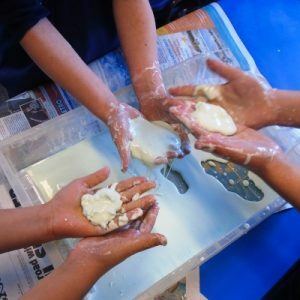 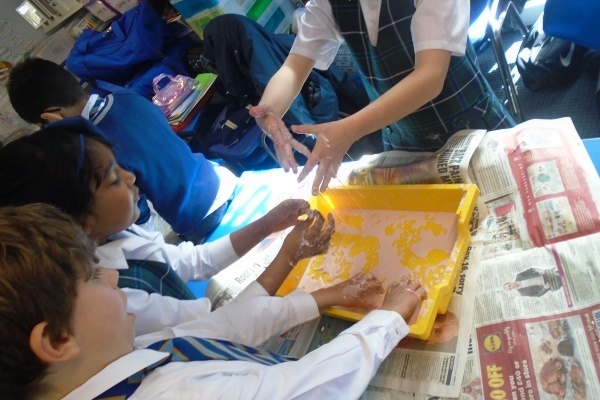 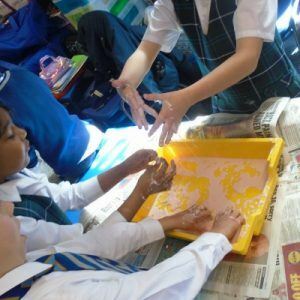 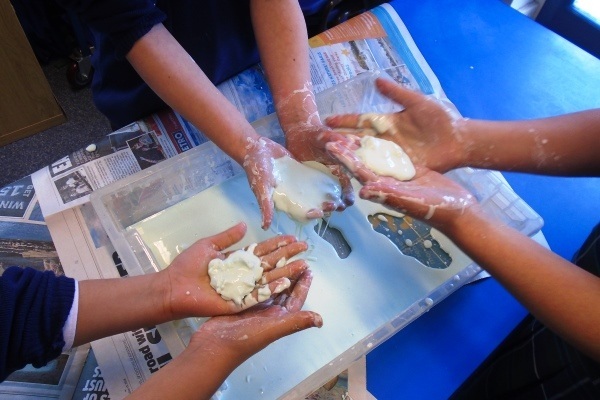 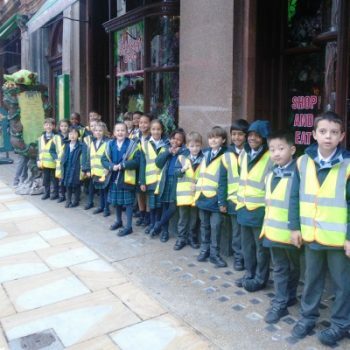 Normanhurst School / News / News / Year 3 & 4 Investigate Oobleck! 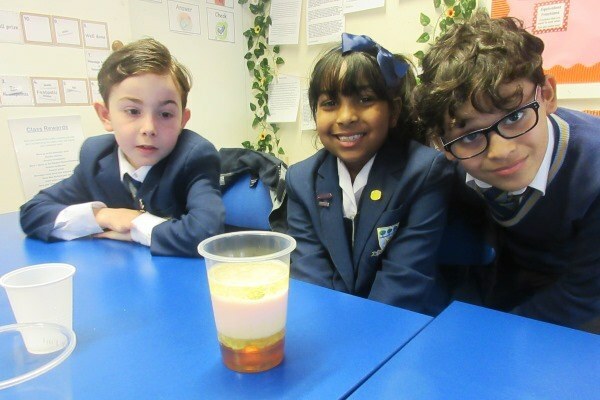 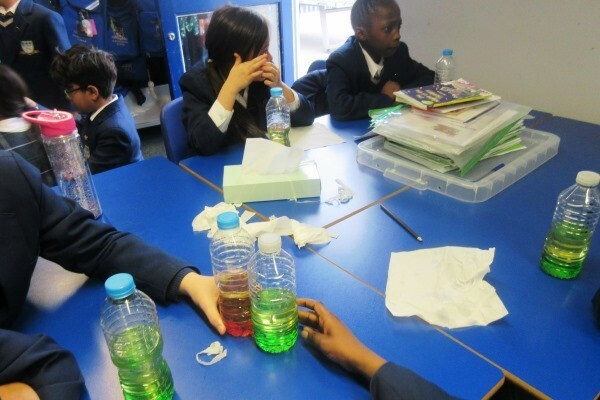 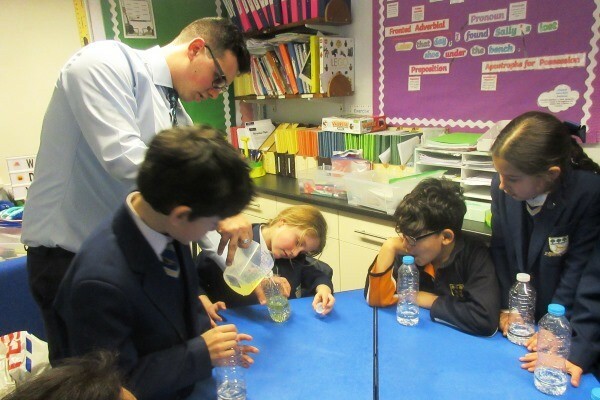 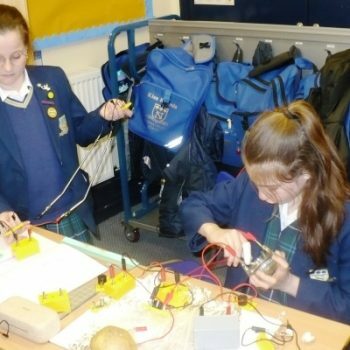 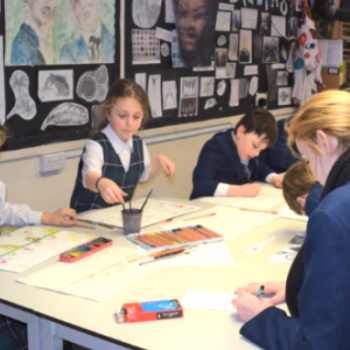 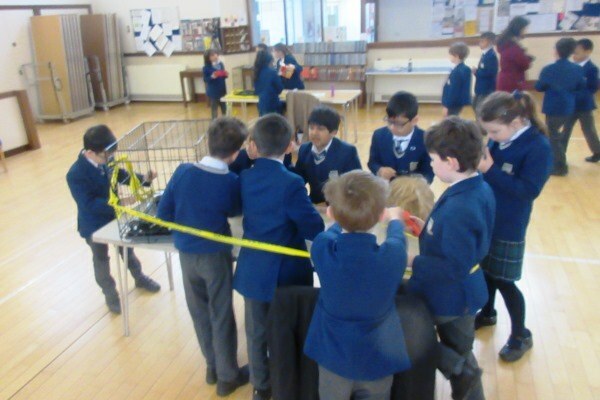 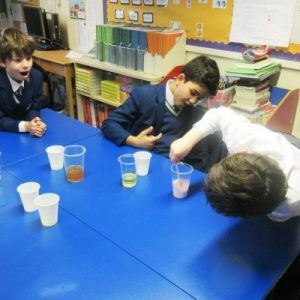 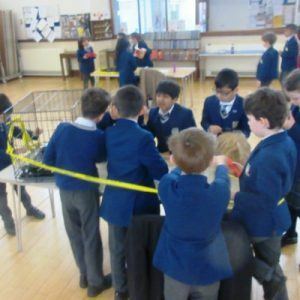 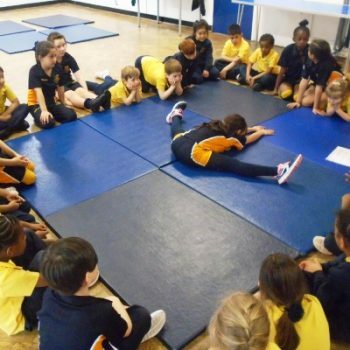 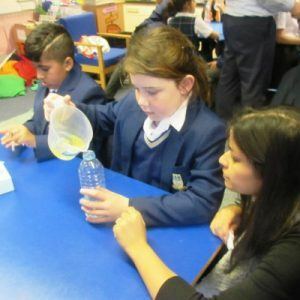 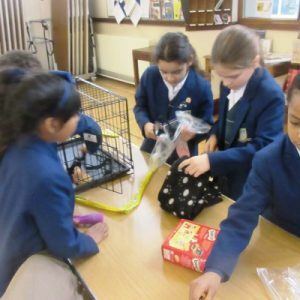 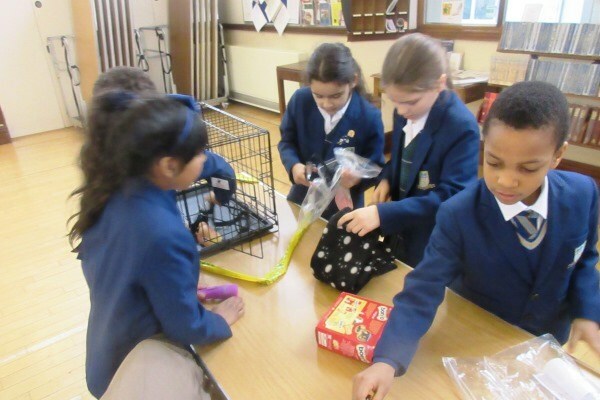 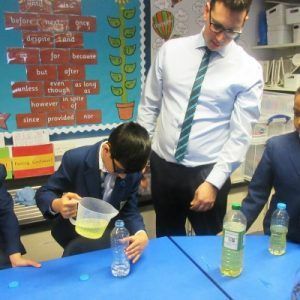 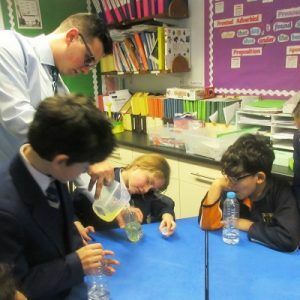 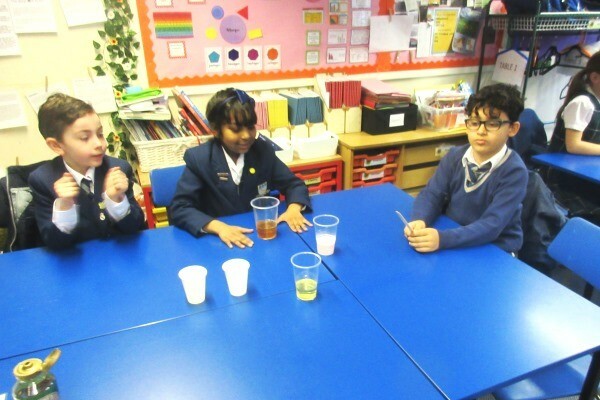 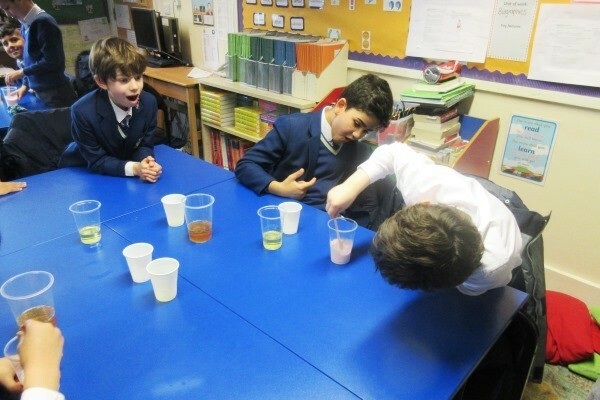 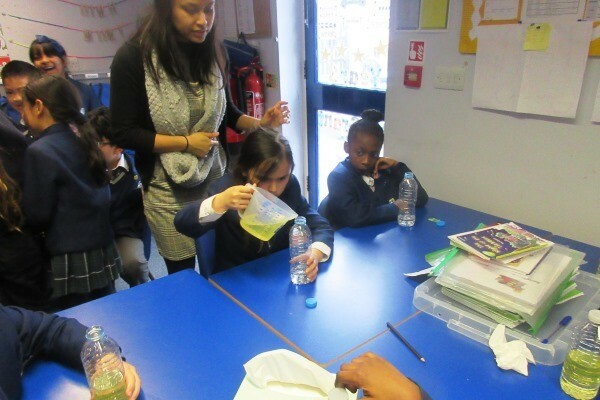 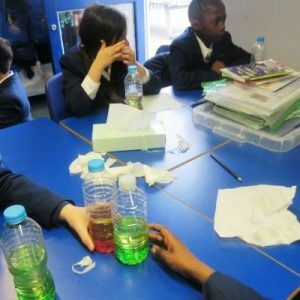 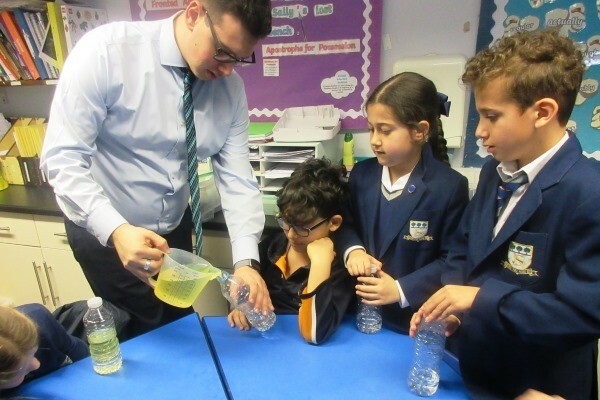 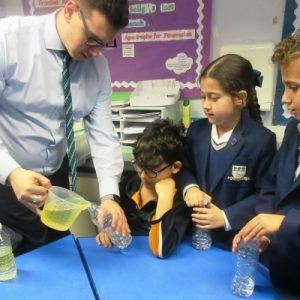 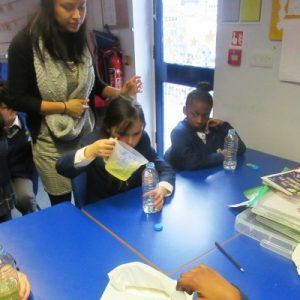 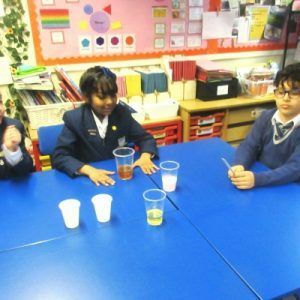 Year 3 and 4 took part in a number of experiments during Science Week, including two workshops, one involving making their own slime and sherbet, and the other becoming forensic scientists! 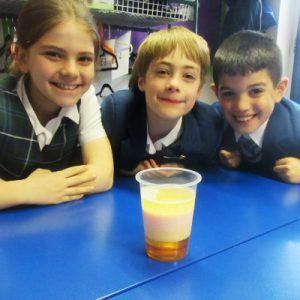 On top of these, they completed a number of practical experiments in the classroom, including a test to see how dense different liquids are. 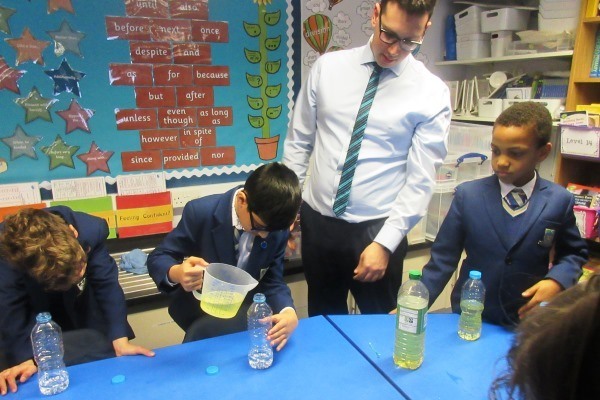 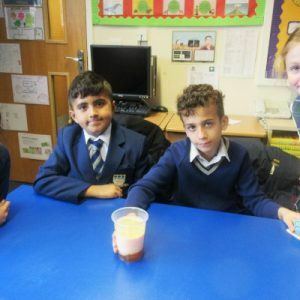 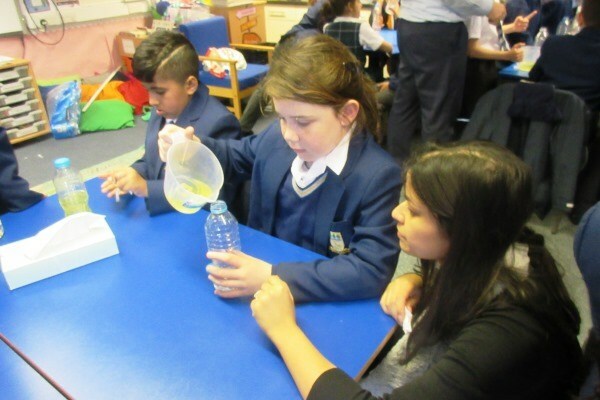 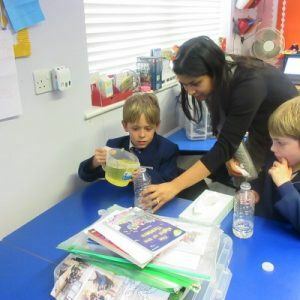 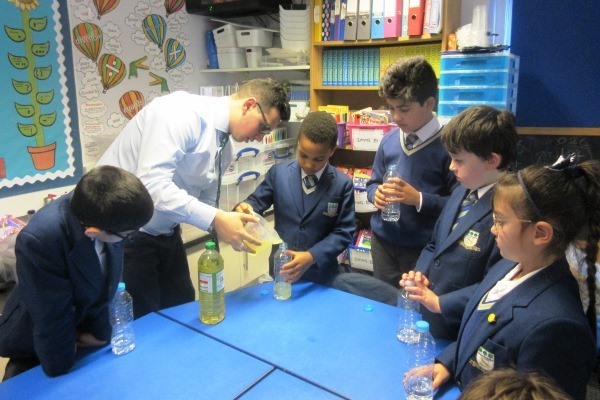 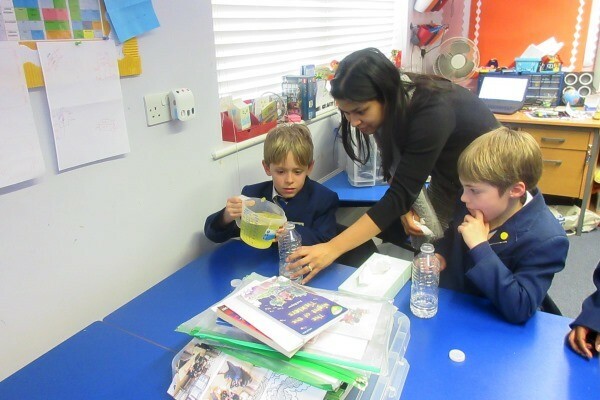 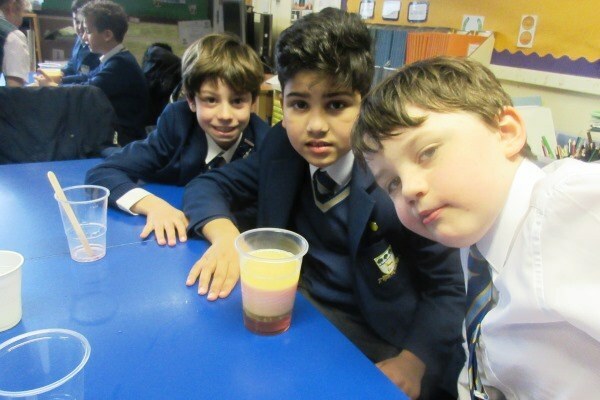 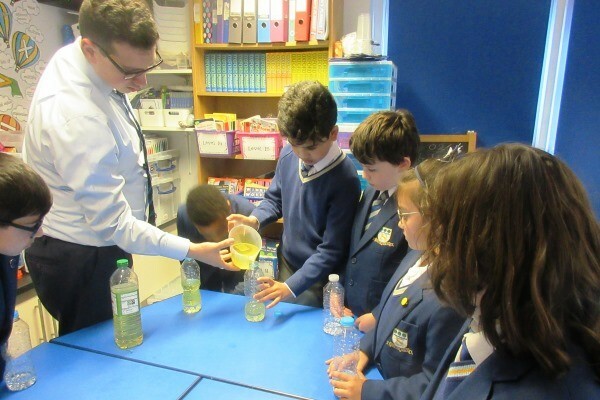 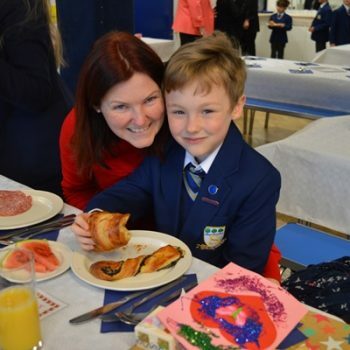 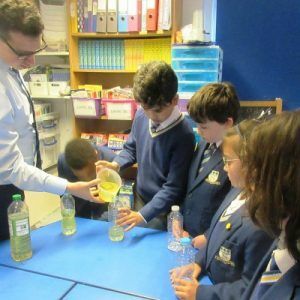 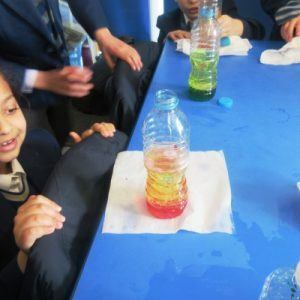 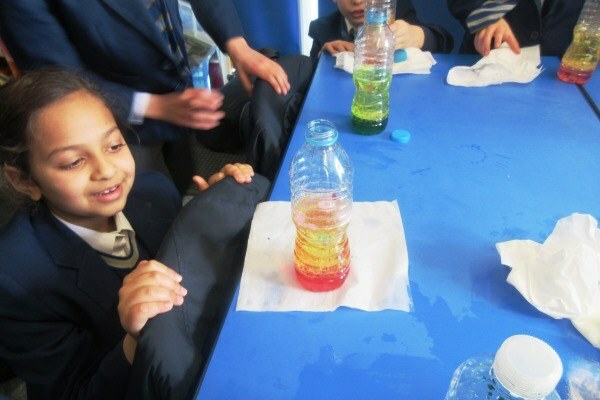 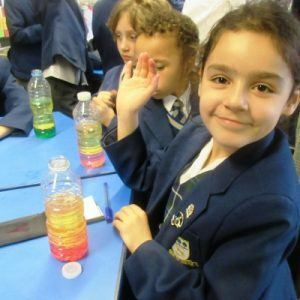 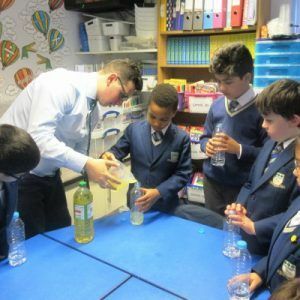 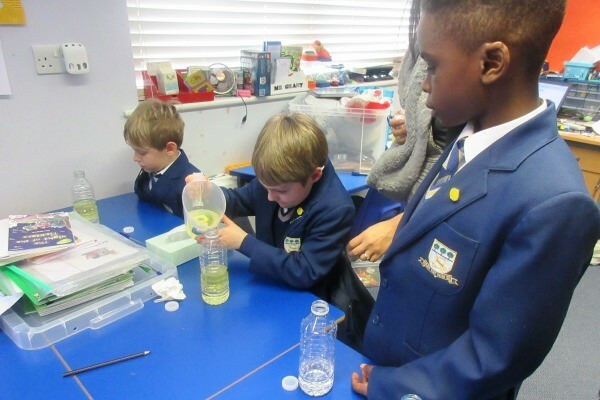 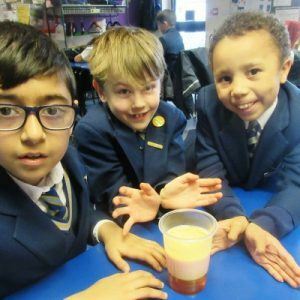 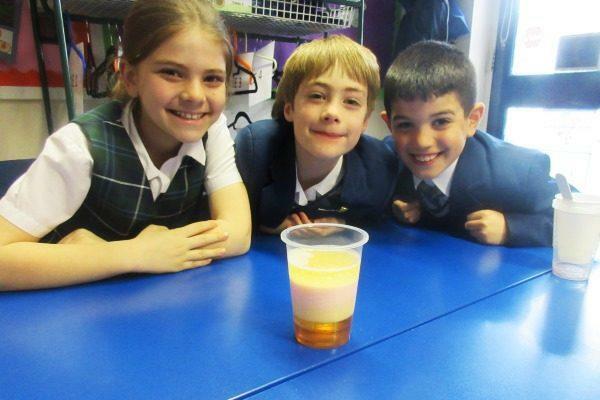 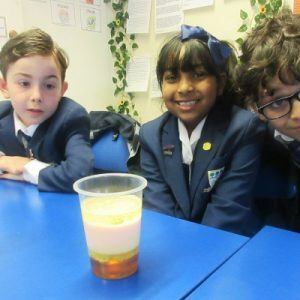 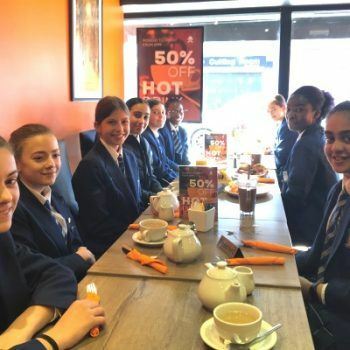 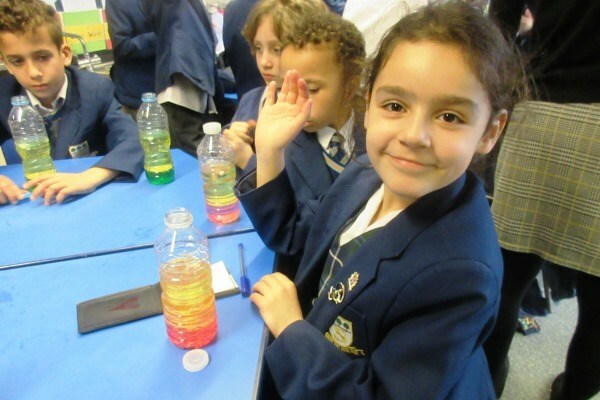 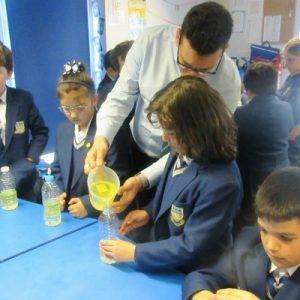 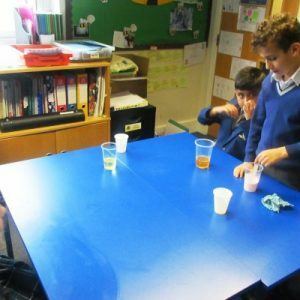 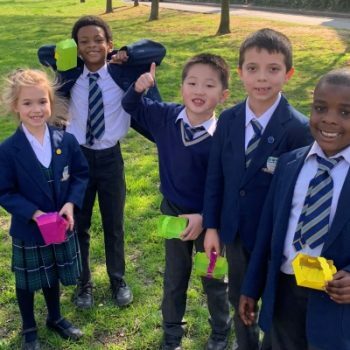 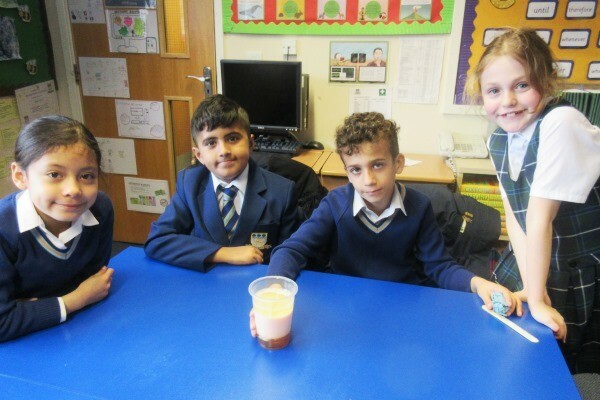 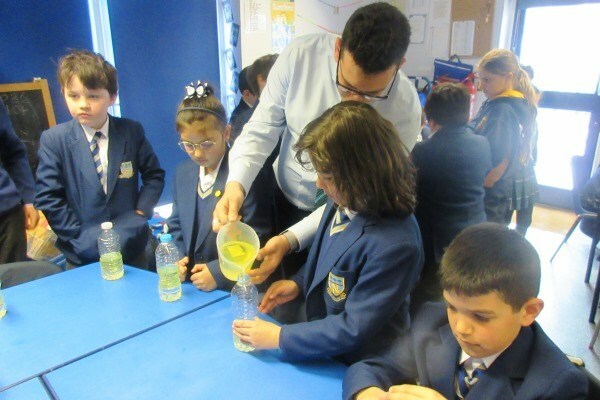 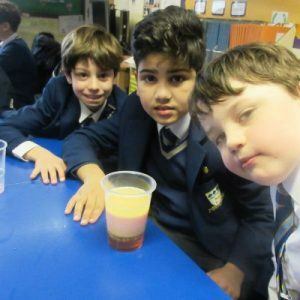 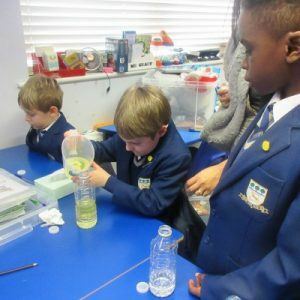 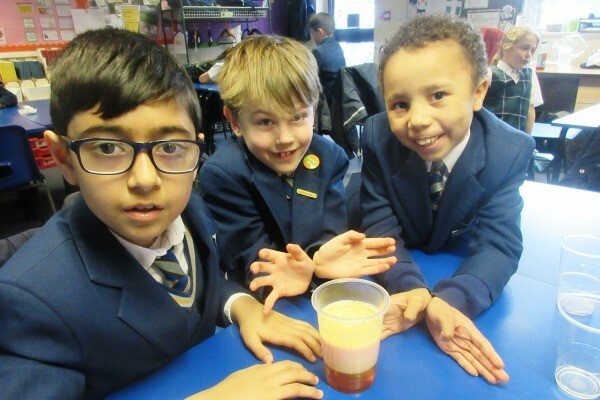 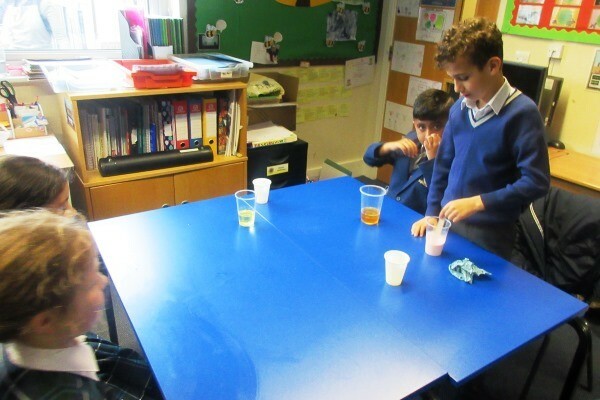 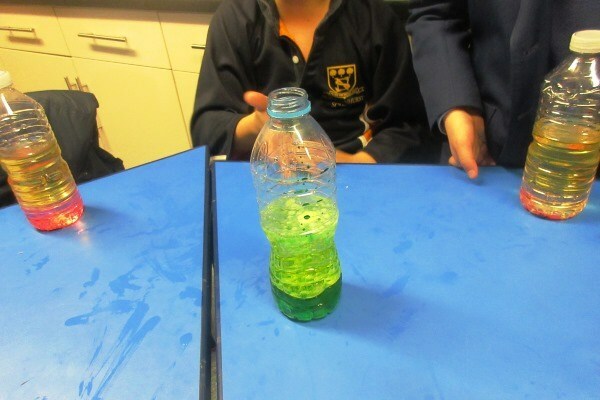 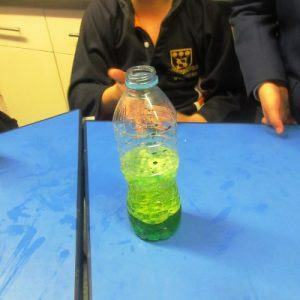 The two classes also made their own lava lamps which were able to be reactivated at home with an effervescent tablet, and they also had the opportunity to play with some Oobleck, which the children learnt is a non-Newtonian substance, meaning it is not a solid or liquid!